Compostable Matter: What Is This Plant? 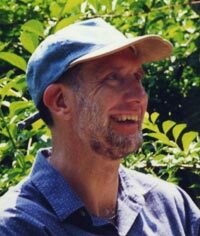 Many of the perennial plants in Mars and my gardens are “rescues” – plants that I have pulled out of abandoned or about to be abandoned public and private gardens, and then replanted in our land. The good news is they are free. The bad news is that I frequently have not a clue as to what they are. 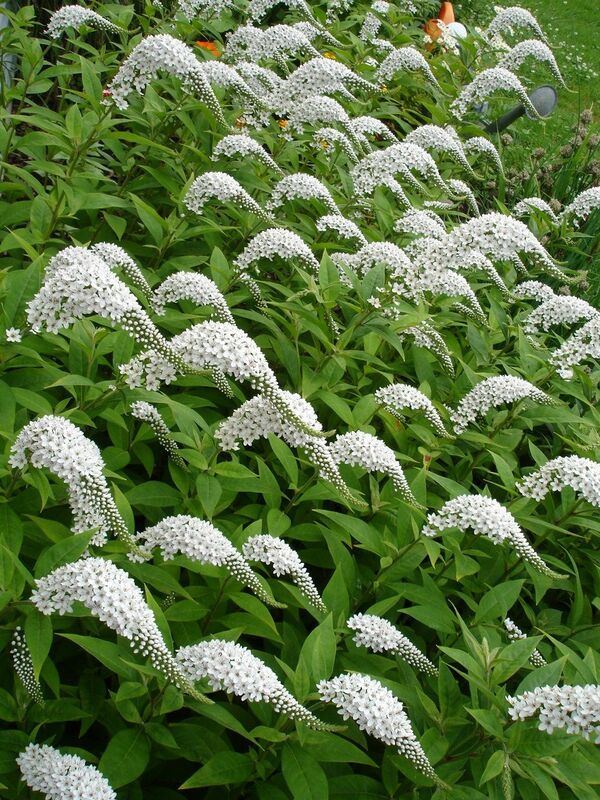 Such was the case of a flower I saved from the yard of a new homeowner who “just wanted the stuff out of there!” We took a picture and “email blasted” it to several gardening friends who, by consensus, identified it as Gooseneck Loosestrife (Lysimachia clethroides for you classicists). Interestingly, I had written the last two lines of this haiku before I knew what its subject matter was called. But I could not come up with an opening phrase. 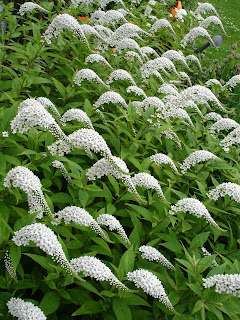 Then, after I learned the flower's identity, I found the beginning five syllables in the White Flower Farm online catalog’s description of the plant.